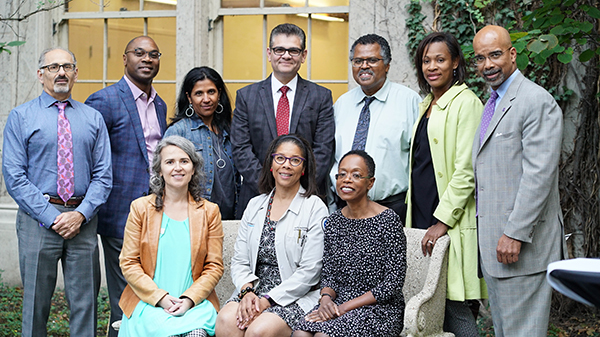 Our Diversity and Inclusion Council helps to shape the strategy of the Office of Diversity and Inclusion at Northwestern University Feinberg School of Medicine. From the programs we initiate to the ways in which we engage alumni, students, and the community, our council members provide tremendous insight, guidance, and oversight. Meet our members below, and feel free to contact us to learn more about the role this council serves.